Born in Nyon, Switzerland, Alexis Lanz currently resides in Jamaica Plain, MA, where he maintains a multi-faceted performing career. Lauded by the Boston Musical Intelligencer for his “astonishing fluidity”, he has been principal clarinetist of the Boston Ballet Orchestra since 2011. He has also performed with the Boston Pops Esplanade Orchestra, A Far Cry Chamber Orchestra, and Symphony New Hampshire. An ardent promoter of contemporary classical music, Mr. Lanz is a member of both Sound Icon and the Callithumpian Consort, with which he has premiered works by many notable composers including Chaya Czernowin, Alvin Lucier, and Rand Steiger. In March 2014, he appeared with the Parkway Concert Orchestra, performing Mozart’s Concerto in A major. 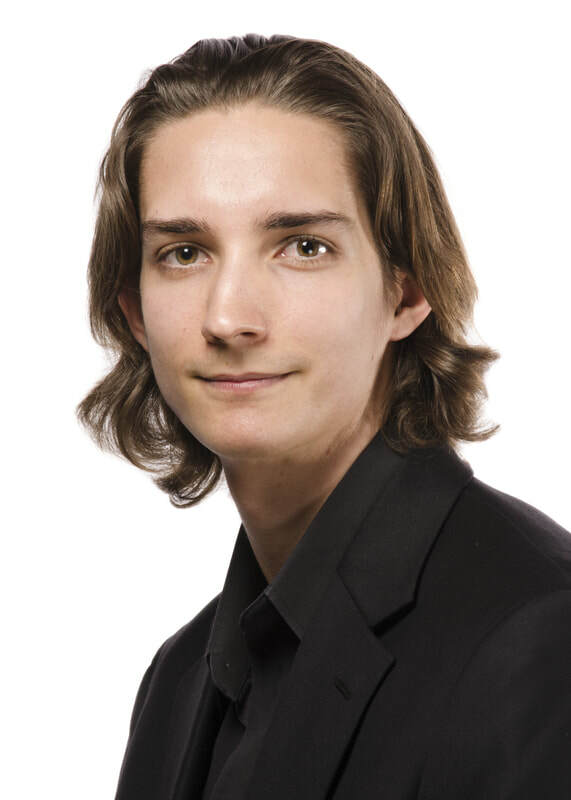 He has performed in numerous musical festivals, including the Tanglewood Music Center, where he was awarded the Gino B. Cioffi Memorial Prize, the Atlantic Music Festival, the Summer Institute of Contemporary Performing Practice, the New Hampshire Music Festival and the National Orchestral Institute. Alexis completed his studies at the New England Conservatory, where he received Bachelor of Music and Master of Music degrees. His teachers include National Symphony clarinetist Edward Cabarga, and Thomas Martin of the Boston Symphony Orchestra.